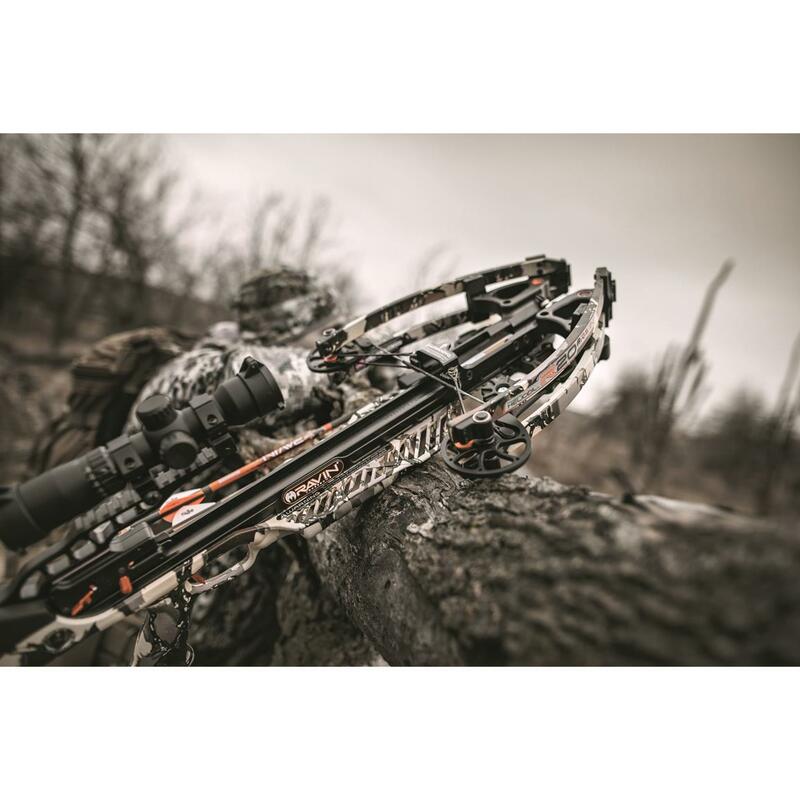 Measuring in at just 6" axle-to-axle, the Ravin R20 is revolutionizing the crossbow industry with a blend of advanced technology and years of hunting know-how. 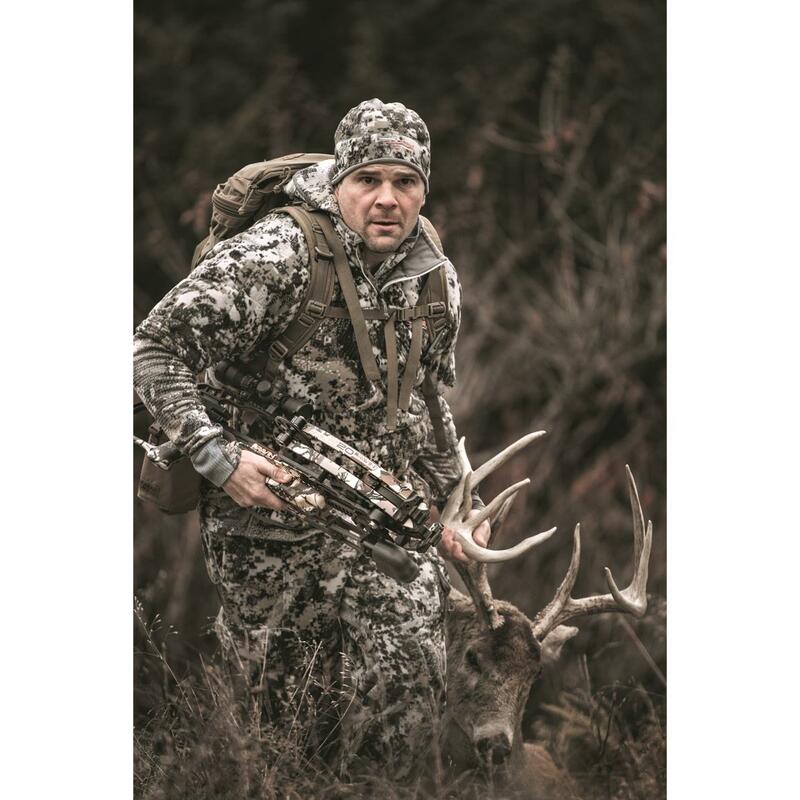 It's a game changer that delivers an unmatched combination of speed, power, and downrange accuracy in an extremely lightweight and compact package. 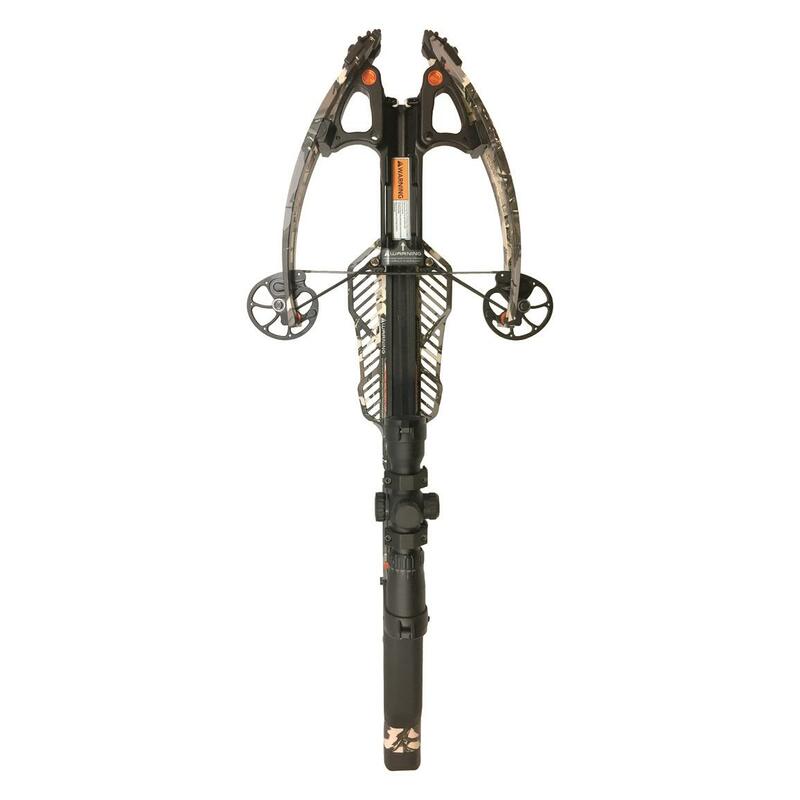 Simply put, if you're looking for a lightweight, hard-hitting Crossbow, there's no better option than the Ravin 20 in Predator Camo. 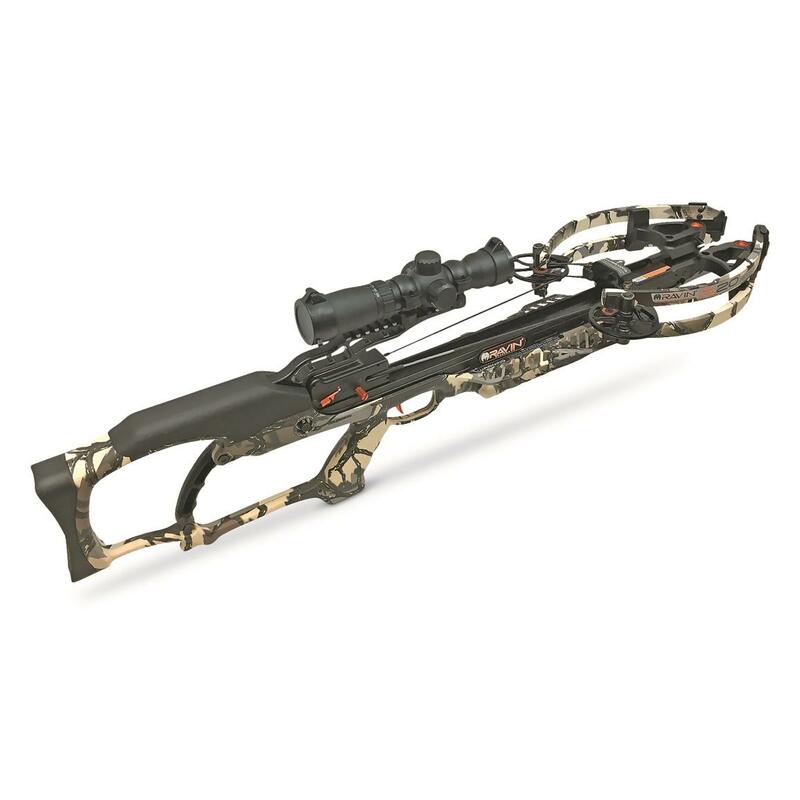 The Ravin R20 Crossbow provides rifle-like accuracy in an ultra-compact package. And it's all thanks to the new and improved HelicoilTM Technology. Advanced HelicoilTM Technology coils cables away from the bow's cams, keeping them perfectly balanced. This allows the cams to rotate 340° when drawing and shooting the crossbow.